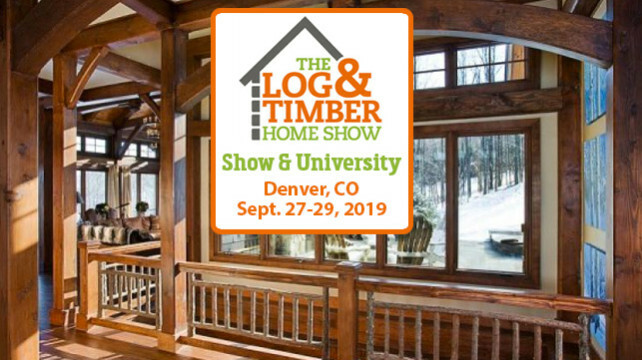 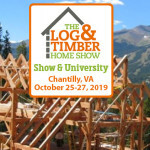 The Log & Timber Home Show will be returning to Denver, CO, September 27-29, 2019, at the Denver Mart. 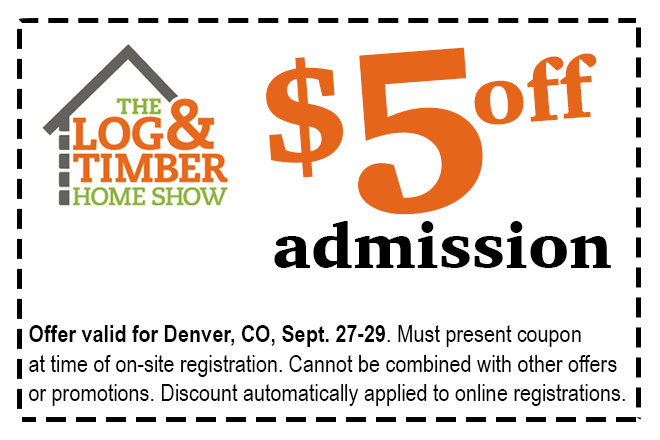 Talk to industry experts, gather ideas, & more during the Denver, CO Log & Timber Home Show. 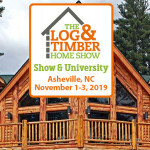 What you can see and do at a Log and Timber Home Show: Meet with builders and log and timber home companies face to face to ask questions, attend a Log and Timber Home University (Click here to find out more about the Log & Timber Home University Course), plus, attend workshops presented by experts. 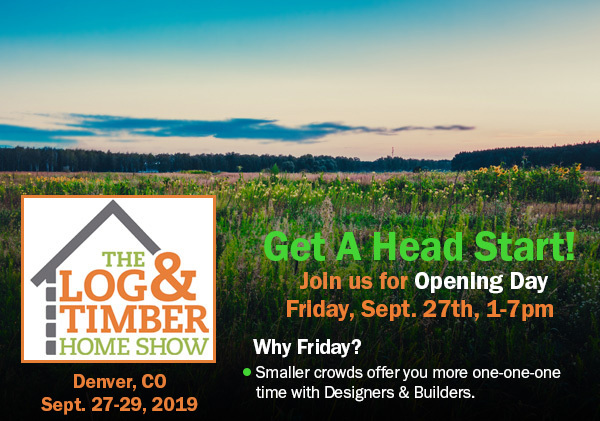 You may want to consider the Denver, CO University Course held in conjunction with this Show on both Friday and Saturday. 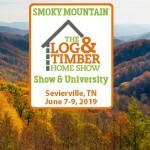 Note: This is the same course taught on 2 different dates and times.